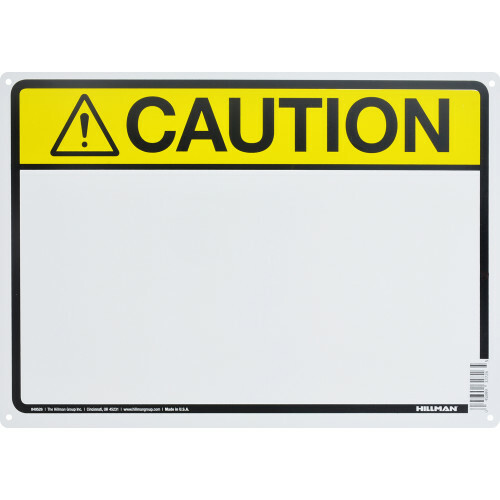 Aluminum Blank Caution Sign 10" x 14"
Warn people to proceed with caution with this durable sign. Displaying visible signs is the first step to a safer business. Contrasting colors help grab attention and the font is clear and easy to read. This sign is sure to help keep everyone safe.